Photo by Michelle Duenas, dreamcatcher by Melissa Brown. 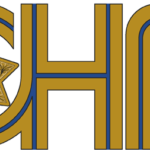 MENDOCINO Co., 4/10/18 -- The primary suspect in the disappearance of Khadijah Britton, Negie Fallis, had his request for a bail reduction denied at a hearing on Friday, and will go on to trial on June 4. Fallis, 37, is charged with kidnapping and assault with a deadly weapon, stemming from an assault he is accused of committing against Britton, a 23 year old woman from Round Valley, in January — in addition to being the primary suspect in her disappearance. Britton has not been seen since Feb. 7 and her disappearance has resulted in an outpouring of support and frustration from the Round Valley community. 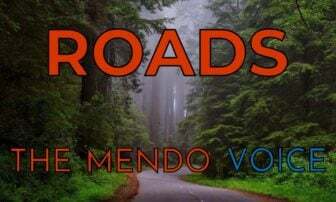 Fallis’ bail reduction was denied by Judge Cyndee Mayfield in Mendocino Superior Court on April 6, where he was represented by public defender Christiane Hipps. Fallis also appeared in court on March 23 for his preliminary hearing also presided over by Judge Mayfield, where he was guarded by several MCSO deputies. At both court appearances, about 20 of Britton’s family and friends packed the courtroom. 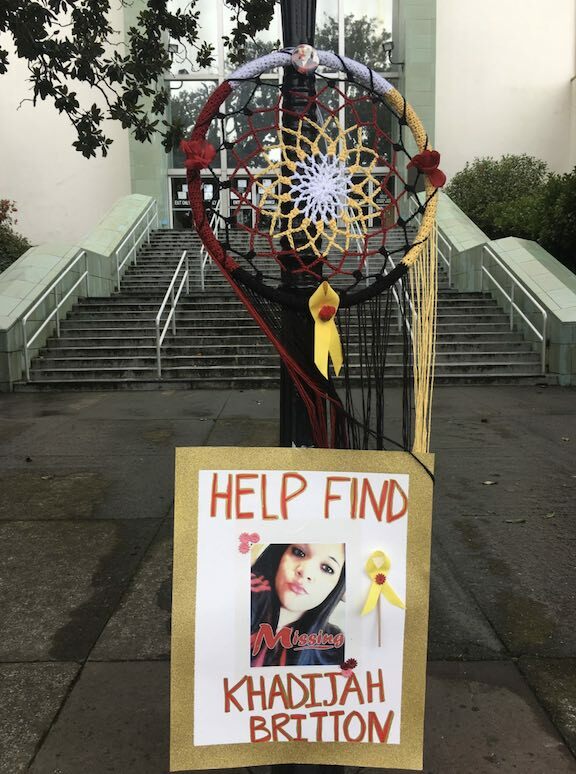 Mendocino County District Attorney David Eyster himself acted as prosecutor and outlined the details of the January incident. Deputy James Elmore of the Mendocino County Sheriff’s Office testified that he had investigated the incident after Britton contacted one of the Round Valley Tribal Police deputies to report the attack, in which Fallis allegedly threatened to kill Britton, struck her with a hammer, and insisted she leave with him in a car after a break-up. Elmore also testified that Britton had related that Fallis threatened to kill her that evening, or if she got away. Fallis’ attorney requested that bail be reduced in order for Fallis to care for his three children, which Judge Mayfield denied on Friday. The community has made extreme efforts to find Britton, and $50,000 is offered for any information leading to her location. On April 6, a fundraiser was held at the American Legion Hall in Covelo featuring dinner, a raffle, and music, and Britton’s friends and family have held vigils, fundraisers, posted flyers, and conducted searches in order to find her. Numerous supporters have appeared at all of Fallis’s court dates, many wearing shirts or buttons with yellow ribbons and her image. According to Deputy Elmore’s testimony, Britton called a Round Valley Tribal Police officer Robano and related that Fallis had attacked and abducted her. According to Elmore, Britton and Fallis had had an argument, after which Britton called a friend, Felix Swearinger, for a ride. Swearinger took her to his grandmother’s house, which turned out to also be Fallis’ grandmother’s house. According to testimony Fallis appeared there later that evening, dragged Britton out of the house by her hair, kicked her, and hit her with a hammer. Elmore testified that Fallis then told her “he was going to kill her if she didn’t get into the car and leave with him...and if if she somehow got away, he would kill her.” According to Elmore, Britton said that Fallis then drove her to a house on Logan Lane, and then back to the first house, where she escaped the car and called tribal police in order to avoid having the report go out on the scanner. Fallis’s attorney argued that there was evidence that Britton had later recanted her version of the events, and that Swearinger denied knowledge of the January incident. She also argued the defense was being forced to “prove a negative” regarding Fallis’ history of domestic abuse and lack of funds. Hipps requested that Fallis be granted a reduction in bail, noting that he had three children, and no funds with which to make bail, and had been held since his arrest by MCSO on February 19. In response, Eyster pointed to Fallis’s record, which includes previous jail time, a failure to appear, and a reportedly serious child endangerment charge. The two attorneys also argued over whether the prosecution had adequately provided all evidence in the case according to the defense’s requests. Judge Mayfield denied the request to reduce bail, and the jury trial date was set for June 4. A pre-trial conference is scheduled for May 4. 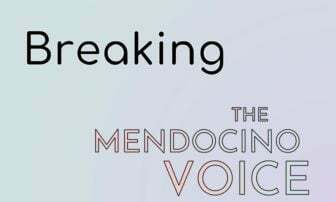 You can reach The Mendocino Voice's previous coverage of Khadijah Britton's disappearance here.